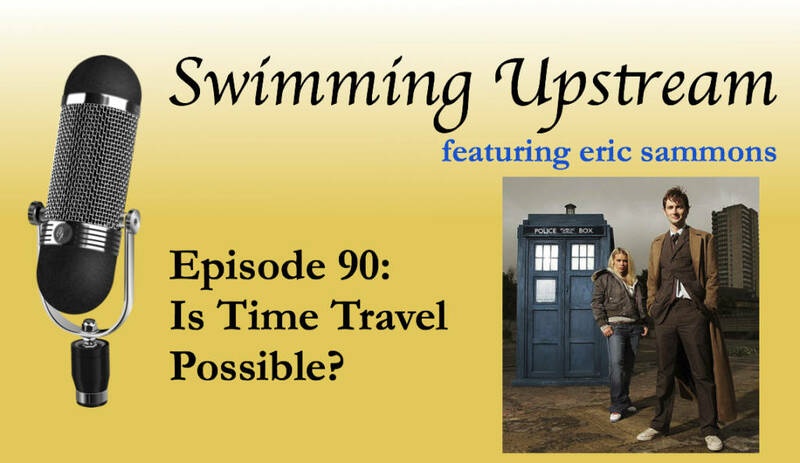 90: Is Time Travel Possible? Shows like Doctor Who and Star Trek have made time travel a staple of science fiction. And we all dream about time travel as well: can I go back and pick the winning lottery numbers? Can I go forward to see how my life turns out? But is time travel even possible, not just scientifically, but philosophically? That’s what I explore in this episode of Swimming Upstream.